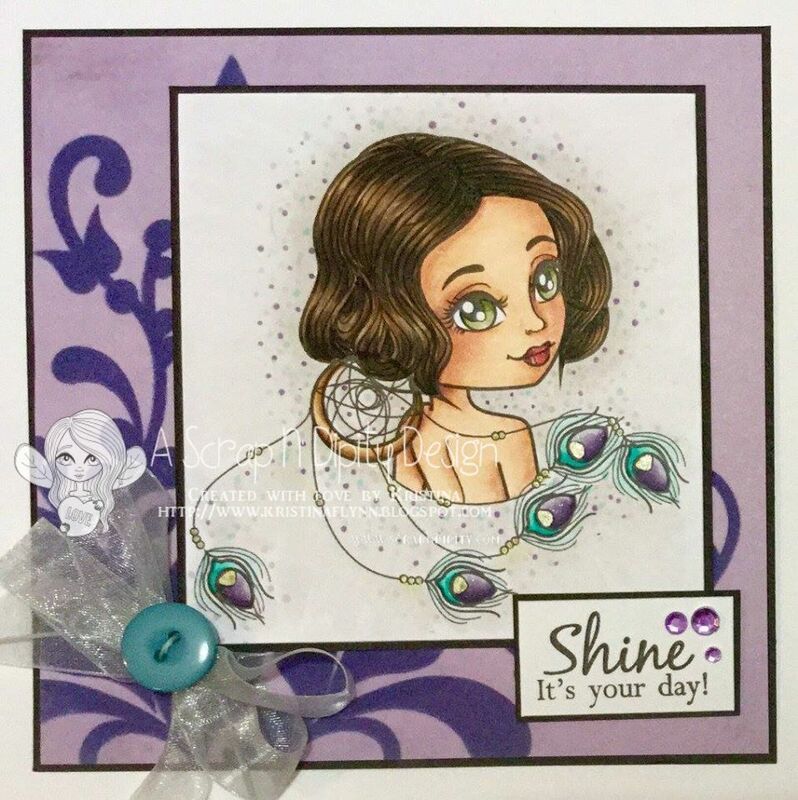 Hi Everyone - My card today is for the Spotlight over at Scrap 'n' Dipity. 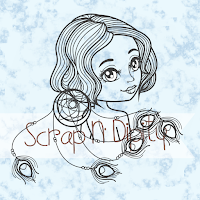 I absolutely love this new digital image - Dreamcatcher Rose. She is stunning isn't she! I have coloured her with Copic Markers and teamed her up with some Kaisercraft Paper. The sentiment is from Papertrey Ink. 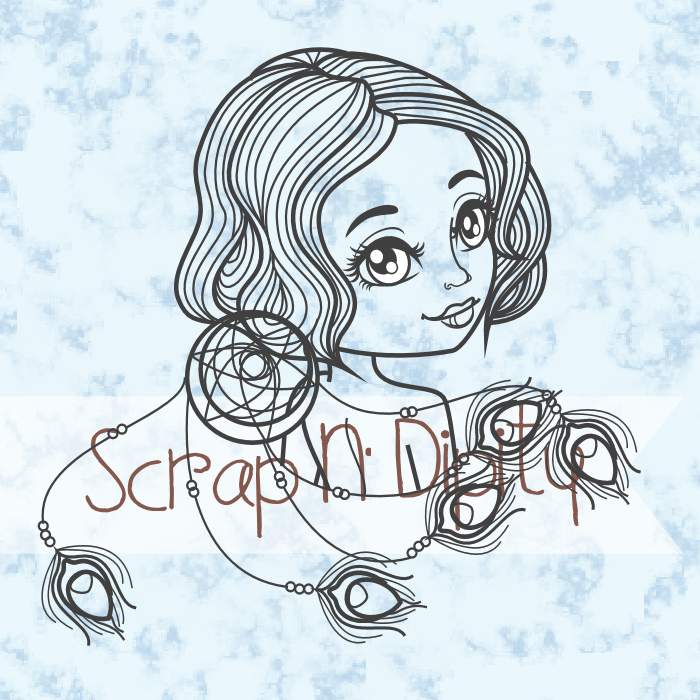 I hope you get a chance to colour up some great images and head over to the Scrap 'n' Dipity site to pick up some new images to add to your collection. Have a great day. Thanks for looking.